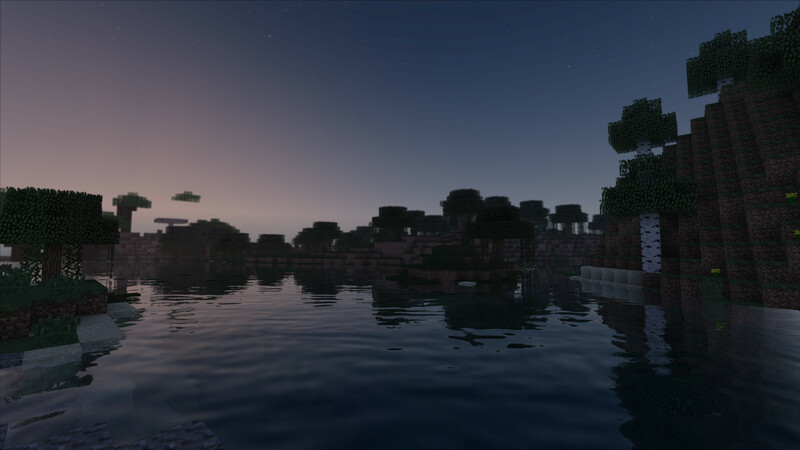 Yesterday I was just testing around with the latest version of Minecraft (1.11) and OptiFine + KUDA Shaders. All images were taken in glorious 4K (3840x2160). It looks so darn awesome and I am impressed every time what a modding community can achieve! All these people developing and managing things for fun have become so professional on their way.